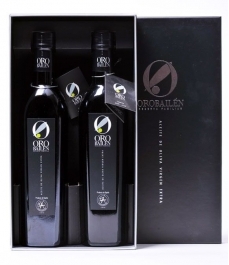 Oro Bailén Reserva Familiar - Mixed box of 2 glass bottles 500 ml. 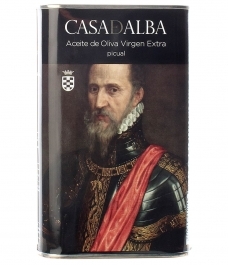 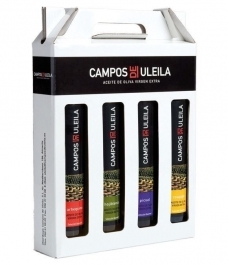 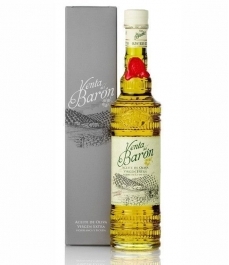 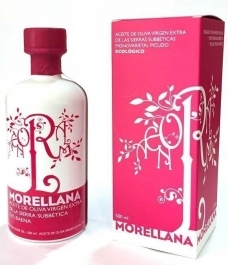 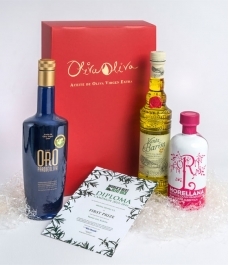 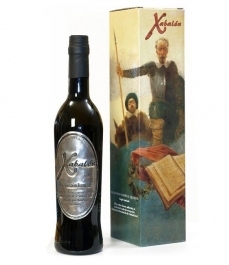 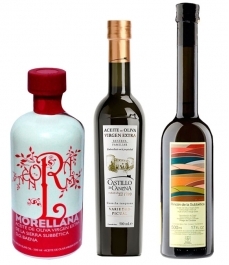 > Gifts>Oro Bailén Reserva Familiar - Mixed box of 2 glass bottles 500 ml. 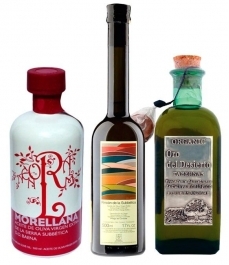 Mixed box of 2 glass bottles 500 ml. 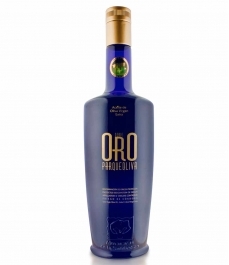 Oro Bailén Reserva Familiar PICUAL 500 ml. 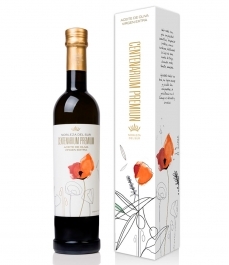 and Oro Bailén Reserva Familiar ARBEQUINA 500 ml. 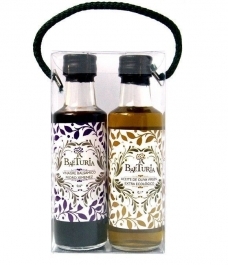 Mixed box of 2 glass bottles 100 ml. 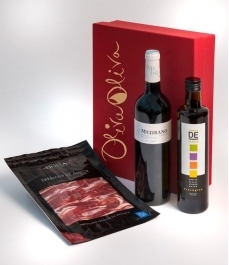 Box of 2 bottles 500 ml. 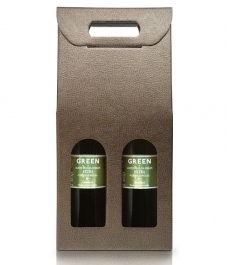 Box of 2 glass bottles 500 ml. 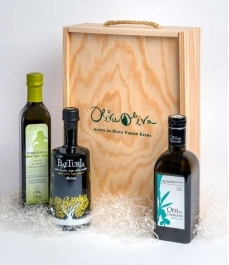 Box 3 bottles 500 ml. 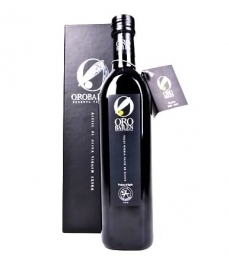 Box of 1 glass bottle 750 ml. 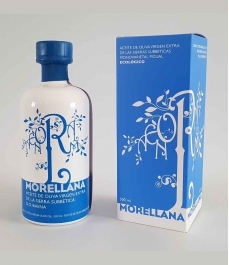 Box of 2 glass bottles 750 ml. 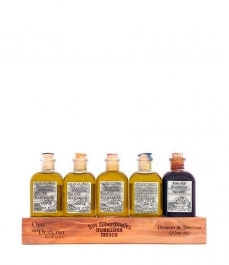 Box of 5 squared glass bottles 100 ml. 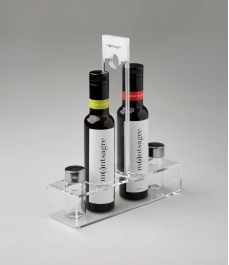 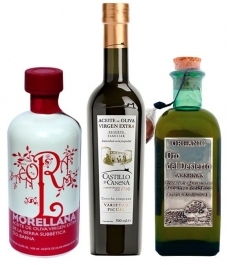 Box of 3 glass bottles of 250 ml. 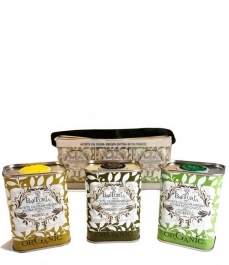 Box 3 tins of 175 ml. 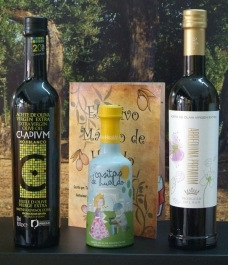 Coupage + Vinegar 2 bottles 250 ml. 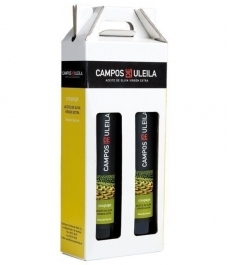 Box of 3 glass bottles of 500 ml. 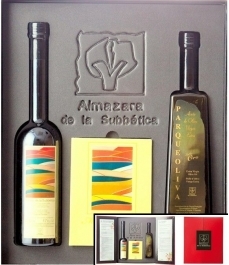 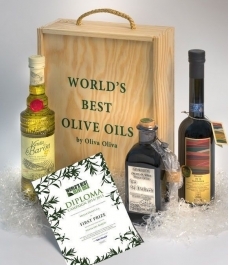 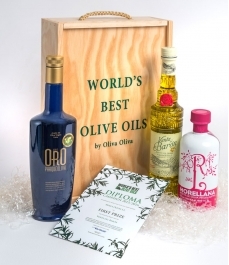 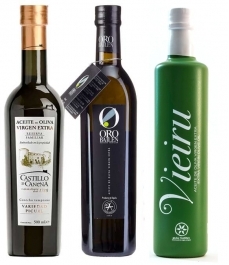 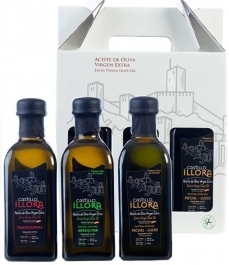 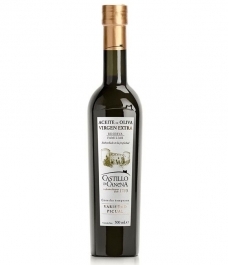 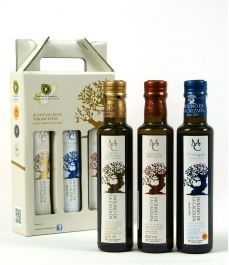 Aceites Oro Bailén is a family business that started its activity in November 2004, with an experienced career in the world of olive growing. 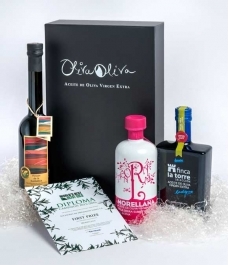 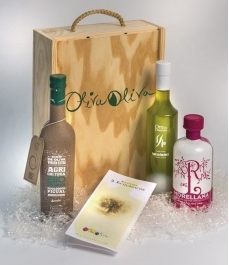 At present, the family Galvez - González, has a plantation of more than 200 hectares of olive trees, which, with its precious fruits and careful handling, produces extra virgin olive oils enjoying the necessary quality to satisfy the most demanding palates. 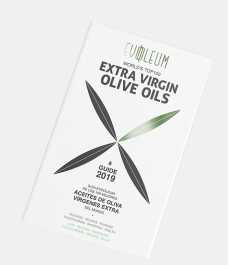 Its facilities include the latest technology, ensuring throughout the process, a product without modifications, which keeps intact all its values ​​and organoleptic properties. 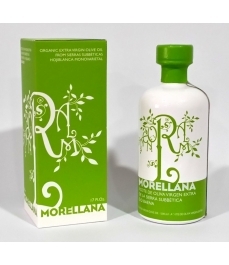 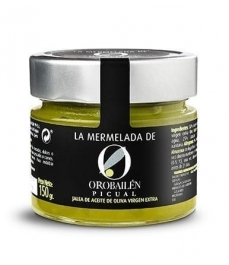 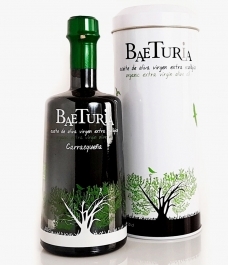 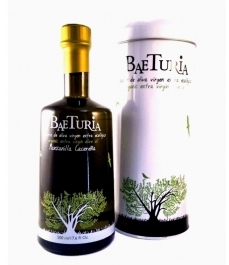 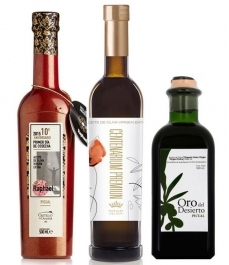 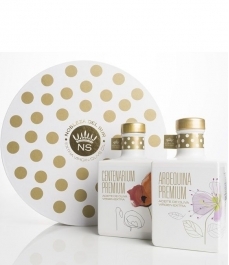 Aceites Oro Bailén bet from the first moment on the quality of its products rather than any commercial policy. 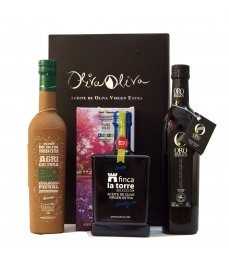 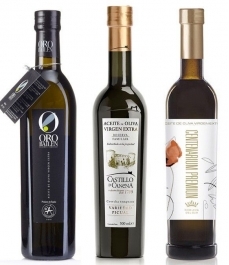 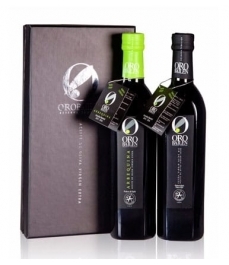 The olive groves called "Casa del Agua" whose oil is extracted, have a careful agricultural management and thorough at any time declined in order to respect the environment; always finding a balance between profitability and the optimal conditions of the plantation.